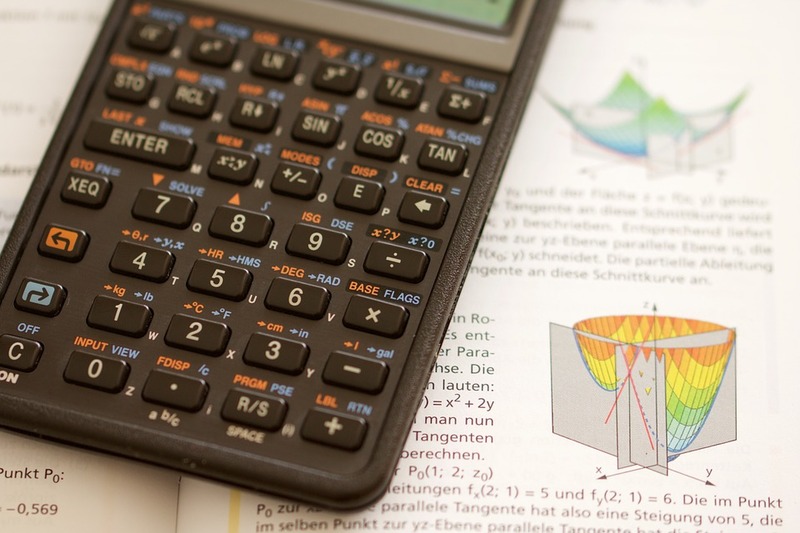 There is an effort underway to have schools teach math more effectively to students. Parents want to see teachers make math more interesting on the whole. That could encourage all students to learn a little about math and related concepts whenever possible. A Cal State Fullerton professor has offered his own take on the concept itself. To help that happen, Ellis has co-authored “Reimagining the Mathematics Classroom: Creating and Sustaining Productive Learning Environments, K-6.” The book offers a new approach to elementary mathematics teaching and challenges narrow conceptions of mathematics instruction and learning. Efforts are underway to teach math better and easier. Multiplication tables and logarithms seem like standard fare for the school setting. Students are waiting to contribute to an ongoing effort to change education for the better. Look into ways that the teacher can be a significant factor in math education. These professionals will be ready to explain how math can be made fun again. How can math be made more exciting to learn and easier to retain? Math makes sense and is accessible to everyone. Math is about processes and logical reasoning. Computers do not have the ability to solve non-routine problems in creative ways.